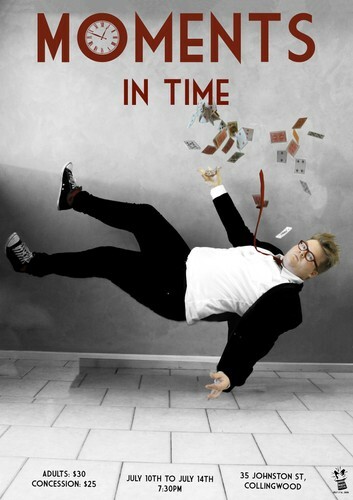 After winning the award for ‘Artistic Excellence’ at the 2017 Melbourne Magic Festival, Josh Staley returns with his new show, Moments in time. A unique and compelling performance dedicated to the most difficult form of illusion – close up magic. Making miracles in front of your eyes, you will experience moments of astonishment created through a combination of bewildering magic, compelling storytelling, difficult sleight of hand and spectacular showmanship, all within your arms reach. 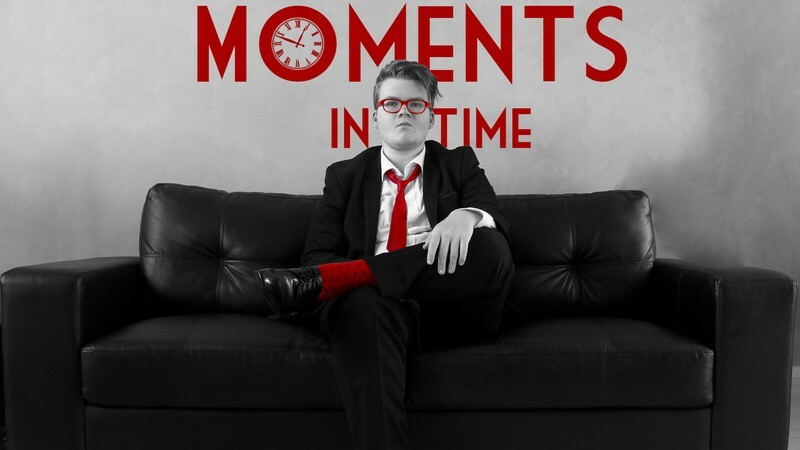 Featuring an amazing array of mystery, suspense, comedy and theatre that will challenge the way that you look at what is really possible, Moments in Time is guaranteed to have you gripping the edge of your chairs in anticipation.